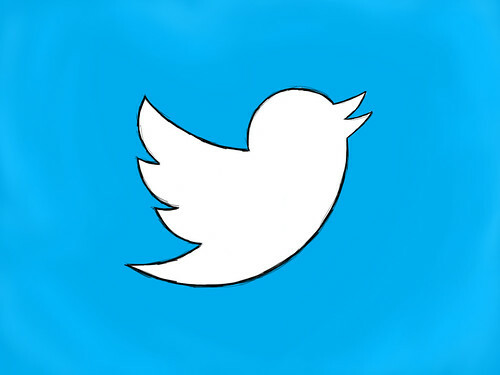 An updated version of the Twitter Bird logo, sketched on an iPad in SketchBook Pro with a stylus. Interested in using photos and graphics on your blog or in your publication, but worried about copyright or licensing issues? Check out Photogaroo.com! I have other creative commons photos and stock photos on photodune and istock, too. If you use the photo commercially, consider buying me a gift.